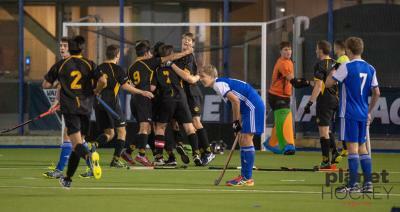 From the 3rd – 9th of March Wellington Hockey Association had 8 teams away at the National Mas.. Looking for a new challenge this year? Wellington Hockey Association are looking for an experie..
Amazing opportunity!Premier 2 Women's Coach - Harbour City Hockey ClubHarbour City Hockey is loo..
See Link Below for info on the Hockey Foundation Gala Dinner on Thursday 7th March!Gala Dinner Flyer..
2019 Capital and Wellington U18sFollowing an outstanding 2018 season that saw 2x golds and 1x bronze..
Summer Hockey at Elsdon and NHS Start this week!Here are all the links for ROUND ONE Starting Mondy ..